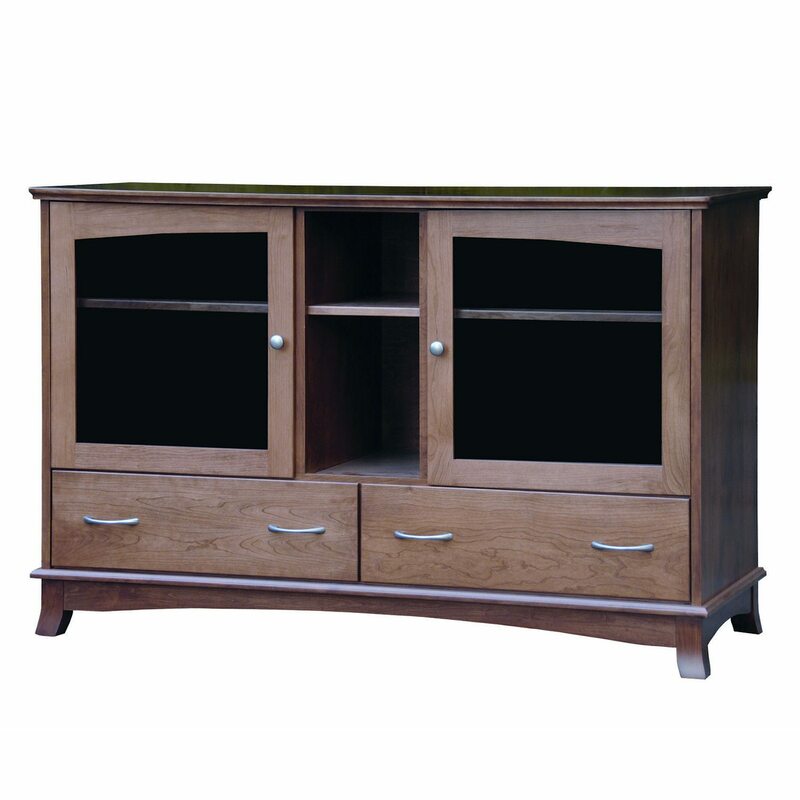 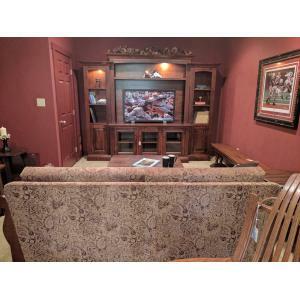 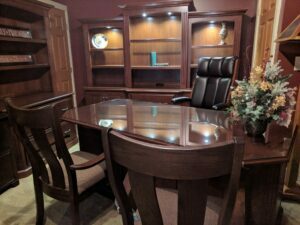 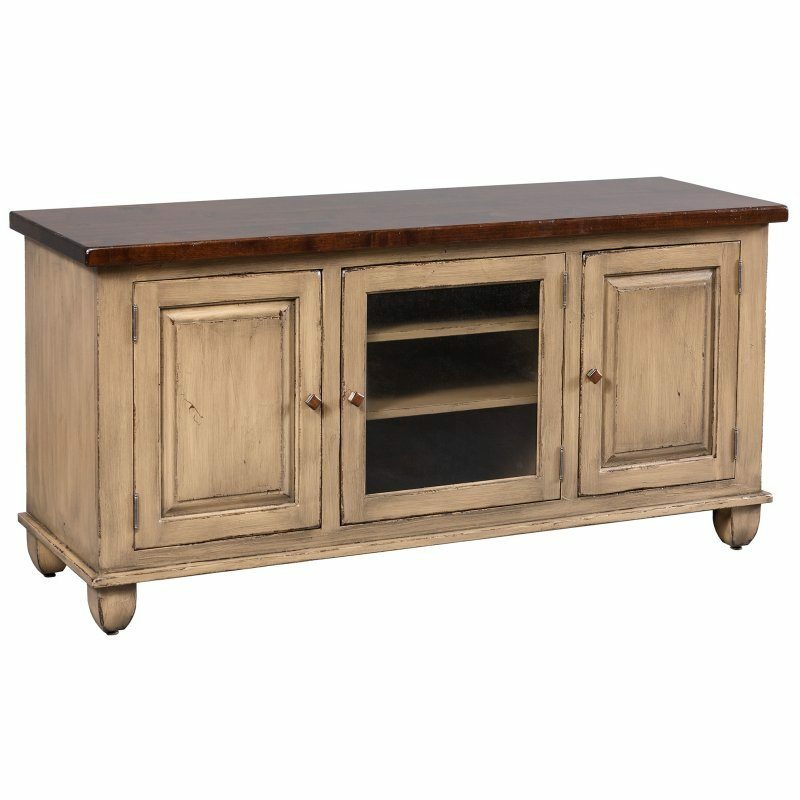 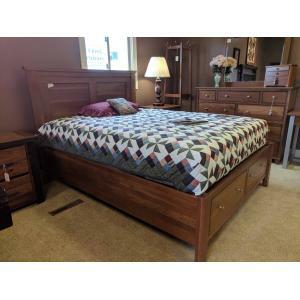 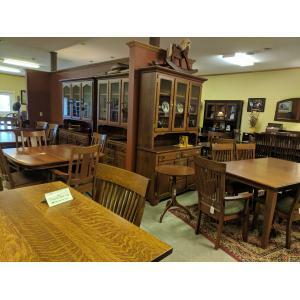 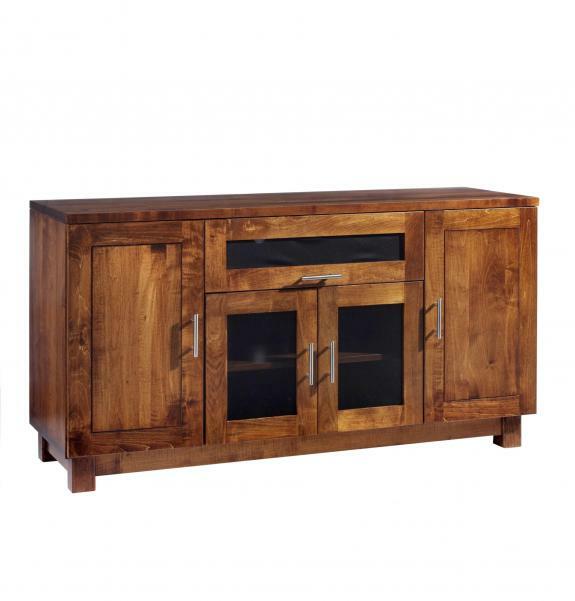 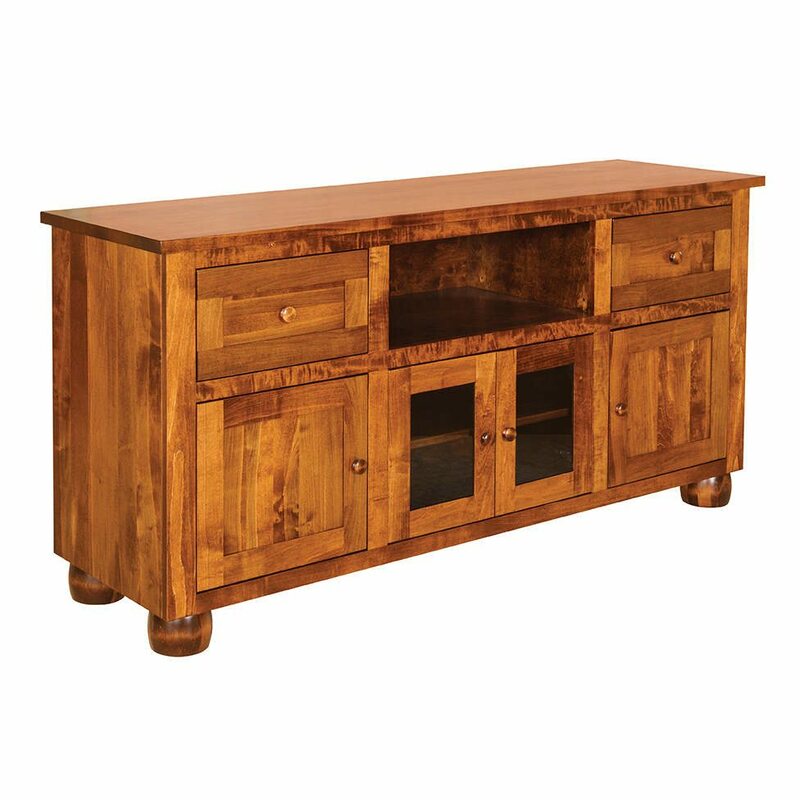 Modern large screen tv cabinets and tv stands is just one of the styles of solid wood tv stands that Clear Creek Furniture carries. 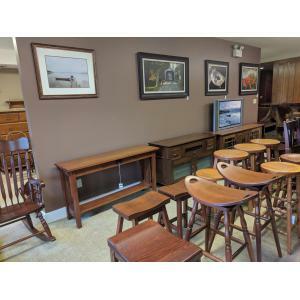 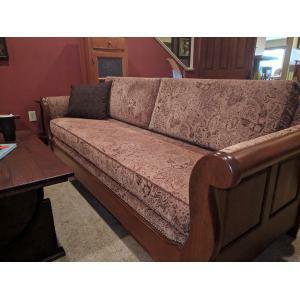 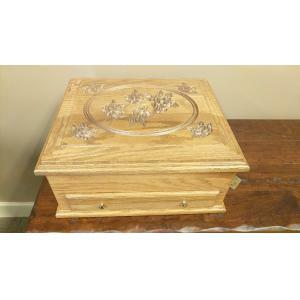 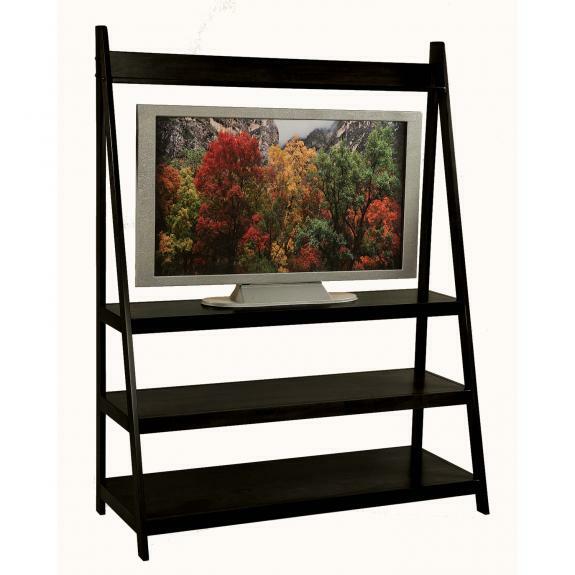 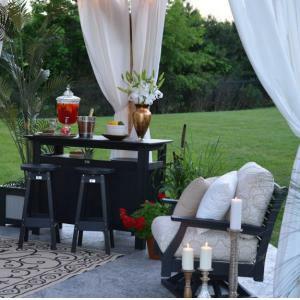 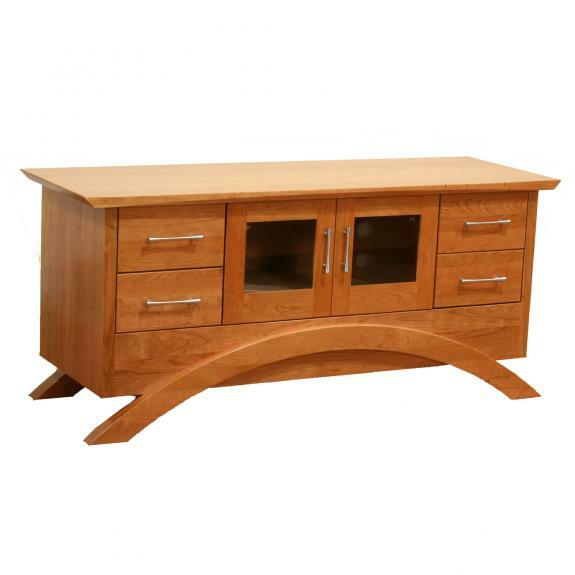 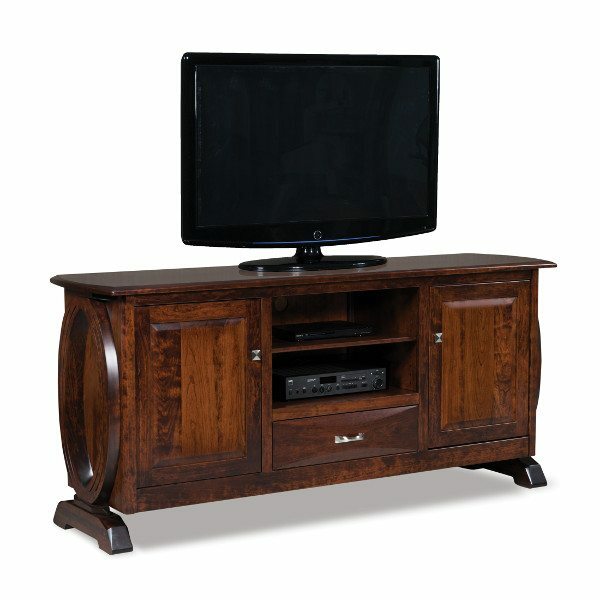 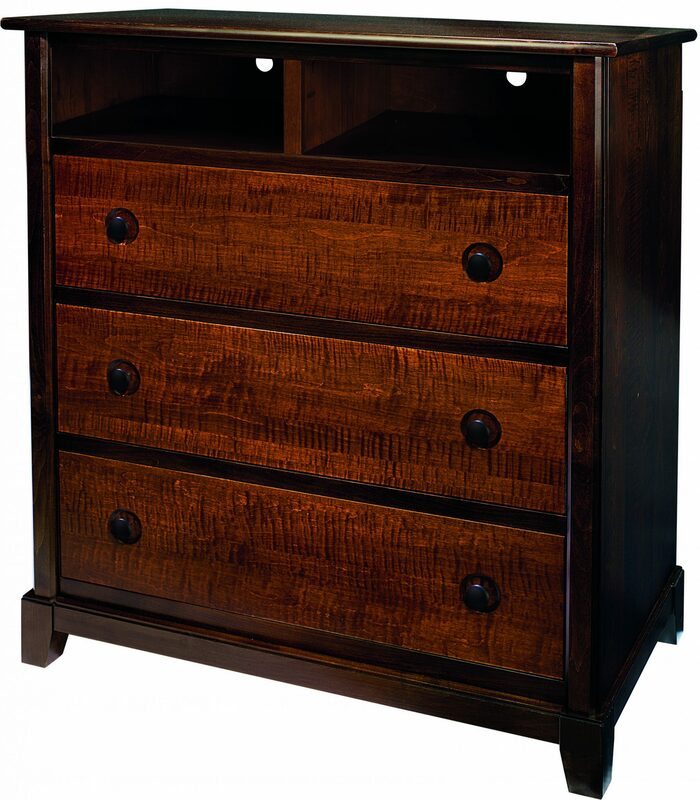 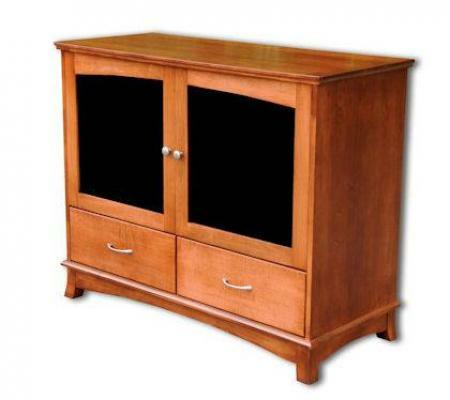 We feature a large variety of styles and sizes of tv stands for your led, plasma, or lcd tv. 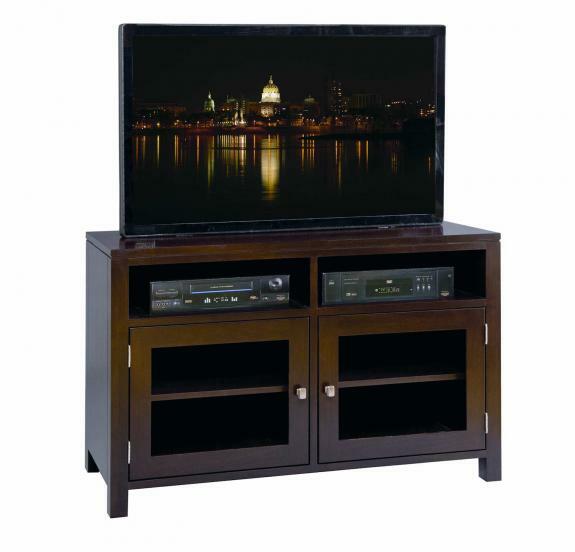 We have tv stands to fit most sizes of tvs – 32″, 40″, 42″, 48″, 55″, 60″, 72″ and more. 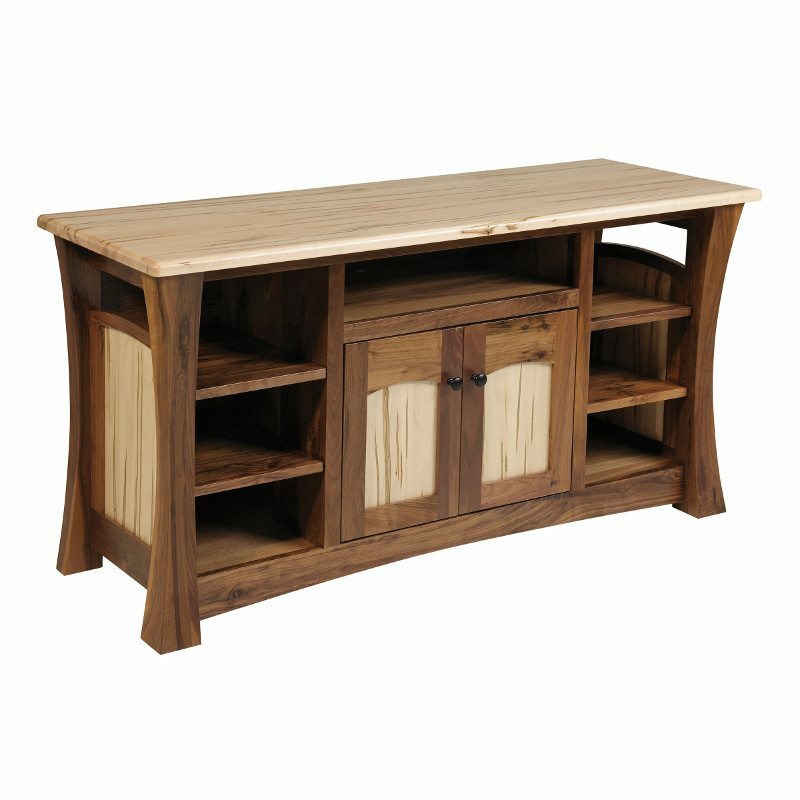 If you need a custom tv stand, we can design and build that too!